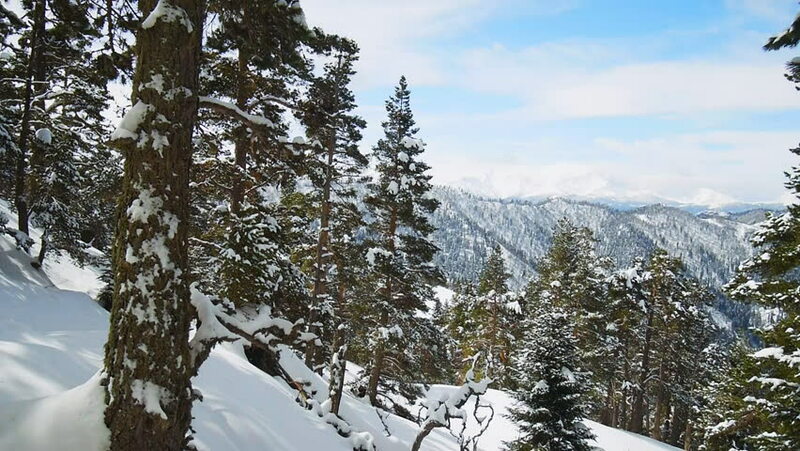 hd00:11Snowy pine trees on a winter landscape. Fir tree is covered by ice in winter. 4k00:29Winter in mountains. View from above. Szczyrk.Poland.